Category Archives: 3) FoYW Newsletters, etc.. The latest Friends of York Walls newsletter is now available for download. Click the link below to view it. 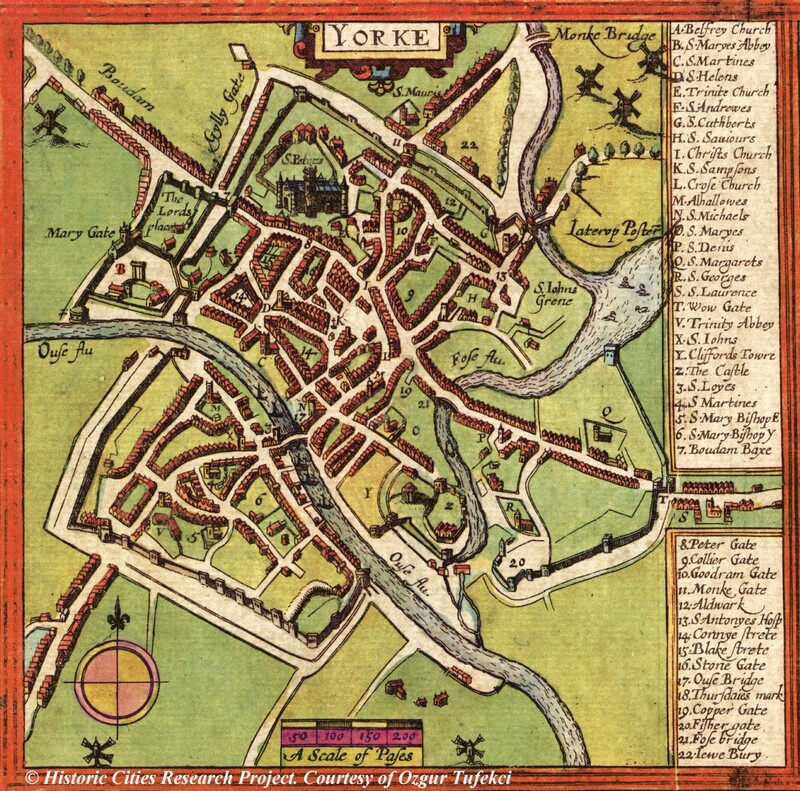 The first Friends of York Walls newsletter is now available for download. Click the link below to view it.